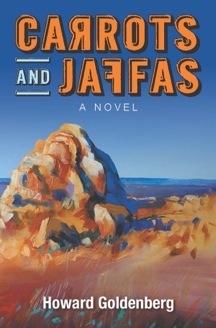 I bought “Carrots & Jaffas” this week at Readings 1 of 9 ! It’s terrific. I want it to end happily but I don’t want it to end! Doc. you’re a Whiz.! I love the suspense. I love the storytelling. I’m moved by the pain that is etched on many of the characters from having been separated from a parent during childhood. And most of all, I love the character Greta.